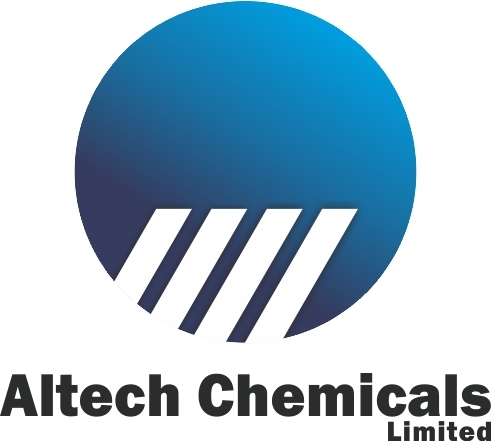 Altech Chemicals have locked in their design for an expanded capacity high purity alumina (HPA) plant in Malaysia that will be capable of supplying product to a wide range of high-growth industries. The ASX junior headed by mining identity Iggy Tan has ambitions to become the world’s largest producer of HPA by way of development of their 100%-owned Meckering Kaolin deposit just east of Perth. HPA is needed to make synthetic sapphire wafers found in LEDs, semiconductors, watches and consumer electronics. It is also an essential ingredient in Lithium Ion batteries given its ability to act as a separator of cathode and anode sheets. Global demand for HPA is forecast to soar from 25,315 tonnes in 2016 to 86,831 tonnes in 2024. The conventional and expensive route for producing HPA is to dissolve aluminum in sodium hydroxide, followed by several processes to remove sodium impurities. However Altech Chemicals has a significant advantage over other HPA producers because of the incredibly high purity of the Meckering deposit. 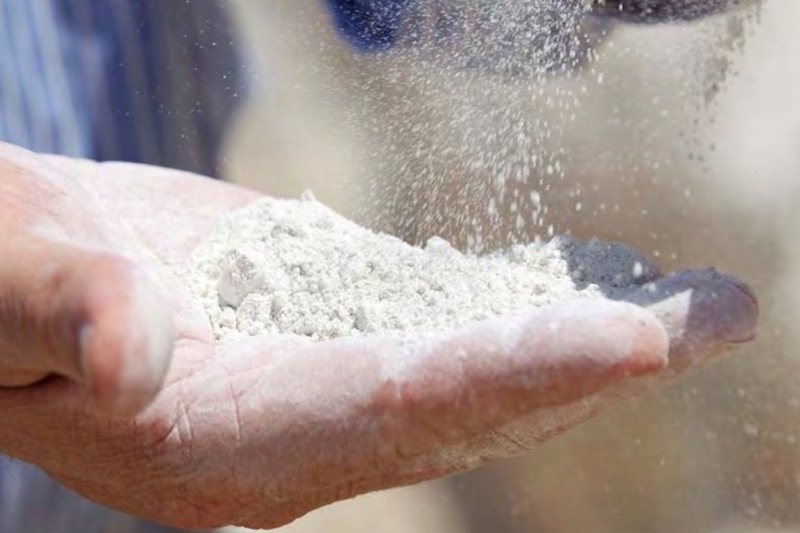 The company is planning to direct ship its Kaolin to a HPA plant that it is planning to build in Malaysia. New plans for the plant released recently have increased its capacity from 4,000 to 4,500 tonnes per annum and added flexibility to the product finishing line. It will give Altech the option of producing up to 1,500 tpa of powder at sub-micron sizes, tailor made for the Lithium Ion battery industry. These design changes will be reflected in an updated bankable feasibility study, which will be keenly anticipated by investors and a swag of experts who have been assessing Altech’s project for an export credit debt guarantee from the German Government, given that most of the technology in Altech’s plant will be German manufactured. The German Government has set a target date of 14 December for a decision, which would clear the way for Altech to raise equity to complete the funding of the project. The original BFS estimated a capital cost of US$78.7 million on a plant producing 4,000 tpa and an operating cost of just US$9,070 per tonne, compared to competitors’ costs of between US$14,000 to US$17,000 per tonne. Investors seem to like it too with Altech’s share price hiking by 42% since the beginning of October.